Clearly iStamp: Last Day to get the Last Grand Opening Free Stamps!! Last Day to get the Last Grand Opening Free Stamps!! 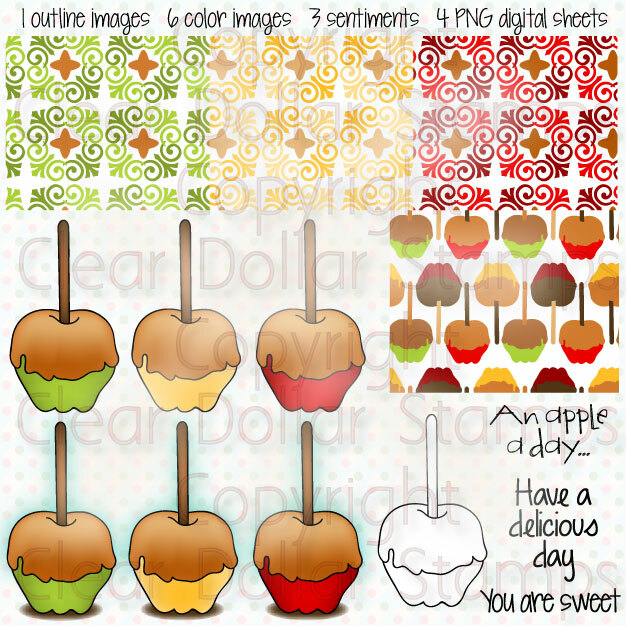 Today is the last day to get our LAST GRAND OPENING FREEBIE IMAGE!! This image is FREE WITH PURCHASE! This item must be on a valid order to qualify to earn it free! P.S. - Still looking for people interested in joining the Clearly iStamp Challenge Design Team. Check out the CiSC1 and it will tell you all the details!